How is the basic routing in Express? METHOD is any one of the HTTP request method (get, set, put, delete). An alternate method called all exists that executes independent of the request type. Path is the path at which the request runs. Handler is a callback function that executes when a matching request type is found on the relevant route. Run the application and go to localhost:3000/hello. 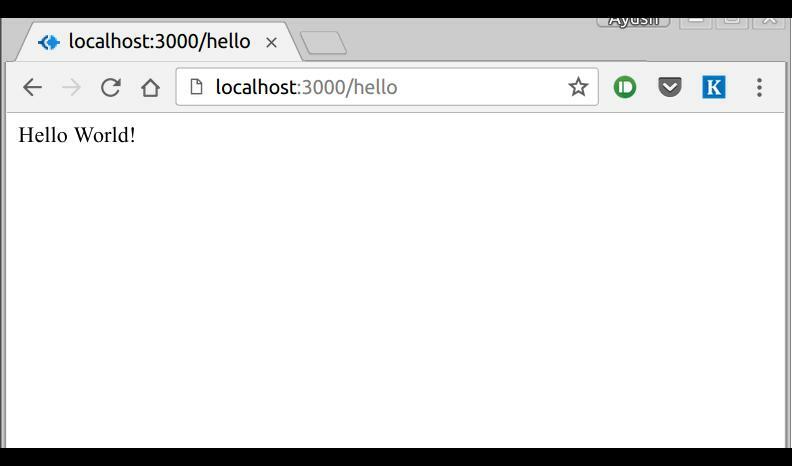 The server receives a get request at route "/hello" and the Express app executes the callback function attached to this route and sends "Hello World!" as the response. This method is generally used for defining middleware. Routers simplifies the maintenance of the code by helping in seperating out concerns and keep relevent portions of code together. Always define the routes relating to an entity in a single file and include it using above method in your index.js file. 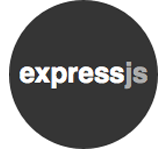 Let us use Express.Router to separate out routes from main index.js file. 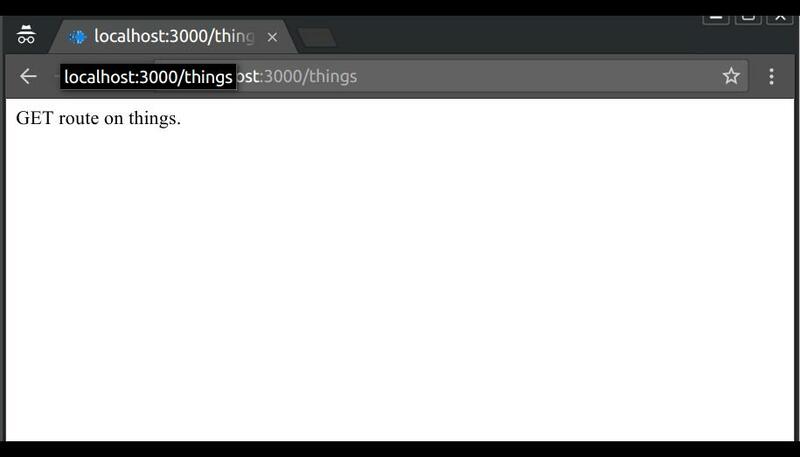 Create a new file called things.js and type the following in it. Now to use this router in our index.js, type in the following before the app.listen function call.